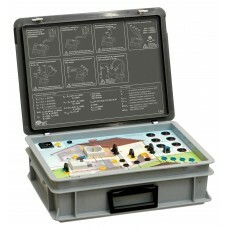 The DB-1 demonstration board is an indispensable element of training courses regarding realis.. 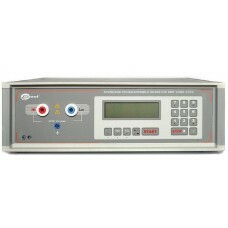 The SRP-50k0 - 100G0 calibrator is a source of high resistance, used as a standard in .. 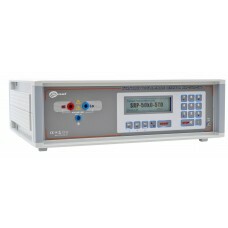 The SRP-50k0 - 10G0 calibrator is a source of high resistance, used as a standard in .. 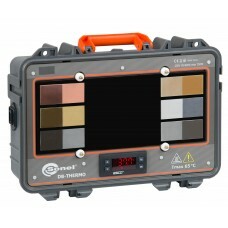 The SRP-50k0 - 5T0 calibrator is a source of high resistance, used as a standard in ..